© Daryl Spencer. All rights reserved. 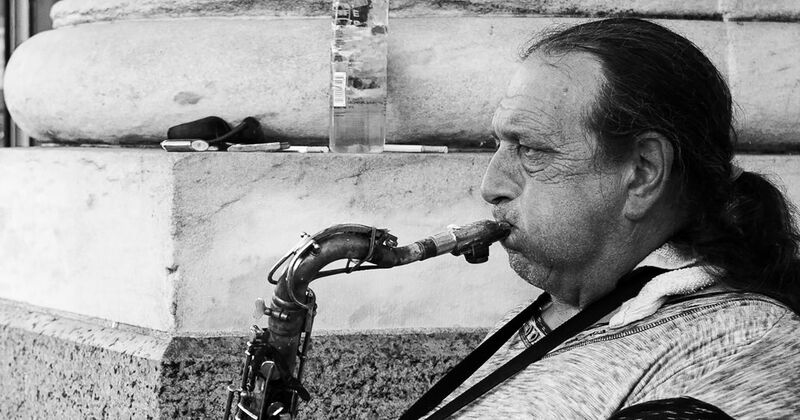 Captured this homeless street musician playing his saxophone for money. Date Uploaded: Sept. 11, 2018, 8:20 p.m.